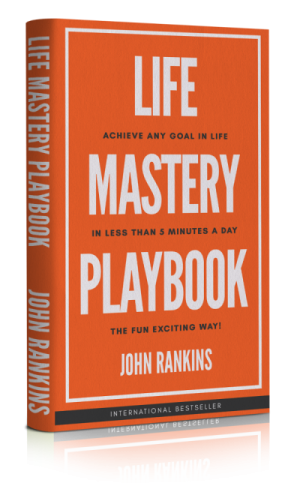 John Rankins is the Author of the International Best Selling Life Mastery Playbook, Founder of Business Money Mastery, and President of Optimo International. 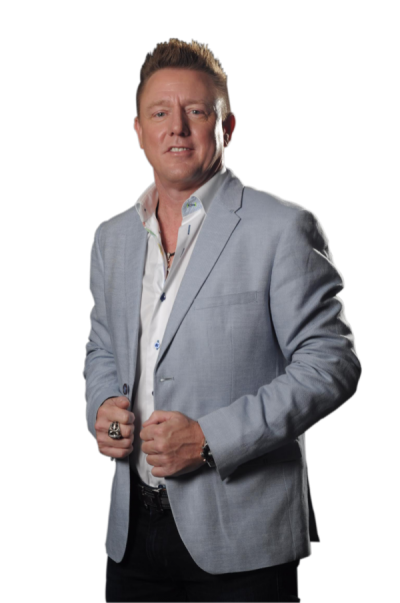 His sales and training expertise has built over 2000 people’s businesses over the last 25 years with businesses generating over $100,000,000 in revenue. 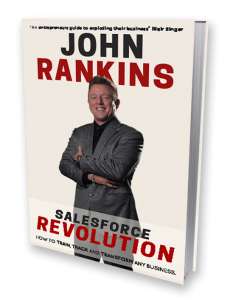 Known for his entrepreneurial focus on sales and leadership training, John’s mission to develop leaders and change lives is the reason he’s one of the most sought after business trainers alive today. There are coaches, but this guy is a rockstar coach. 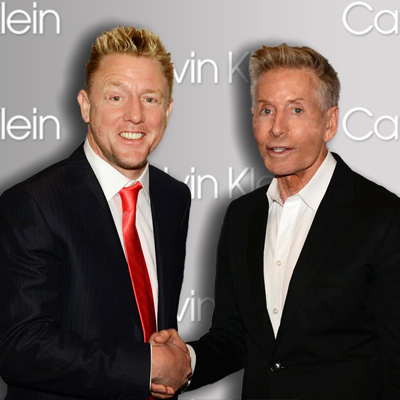 If you want to be successful, John is the guy whose passion will move you to action. Do you want more time, money, better health & relationships? Most of us were raised to believe that it isn’t possible to have it all. Most of us were never taught how to win at life. The key to winning at life is to achieve balance in all areas of your life. 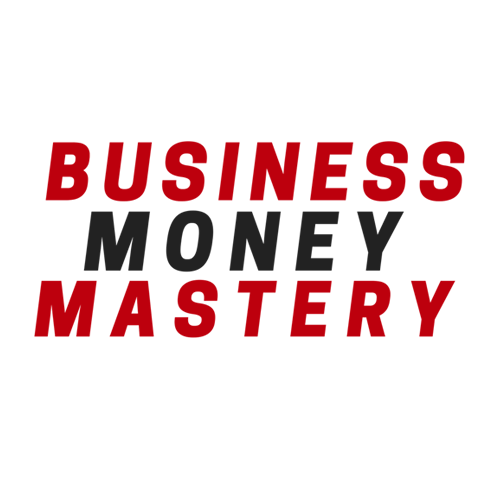 This program will give you a proven blueprint to create success in all areas and a system to continually improve it – forever. By the end of this program, you will learn the secret that only the top 1% of truly happy & wealthy people know. How would you like to have a sales force that knows what to do, how to do it, and when to do it? A complete system that teaches your people exactly that and how to think for themselves? 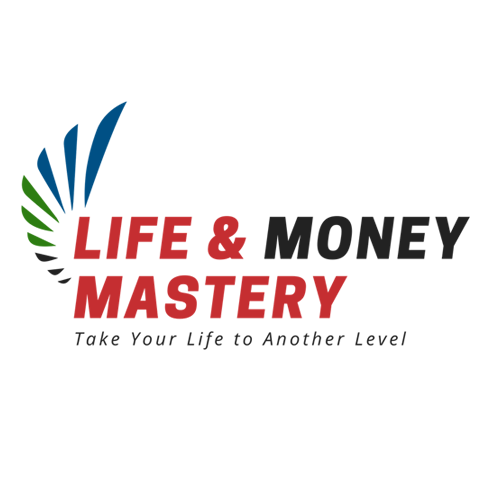 Salesforce Mastery is the ultimate system every business needs to train, track, & transform their salesforce. This powerful program guarantees to double your sales & increase your profits in as little as 90 days, so your FREEDOM rolls out and the MONEY rolls in. Do you constantly find yourself having to motivate a team? Or resolving conflicts between team members? Are you challenged with bringing everyone together to accomplish simple tasks? There is a science behind winning teams. 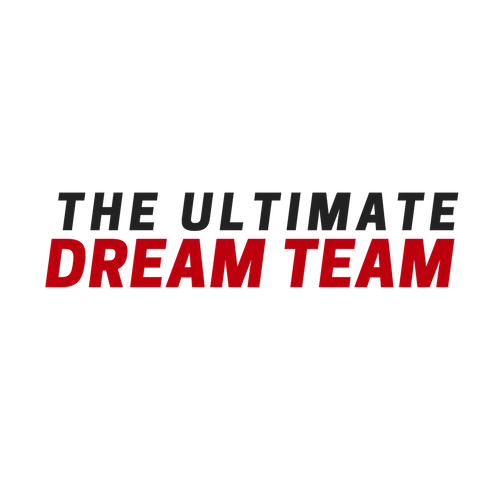 In this program, it is broken down into simple step by step systems that will allow you to transform or create any team you have into a high-performance team that consistently wins in a super easy & fun way! A Step By Step Guide To Massive Profits – Fast! Instantly skip the 20 year learning curve and start creating a profitable business! 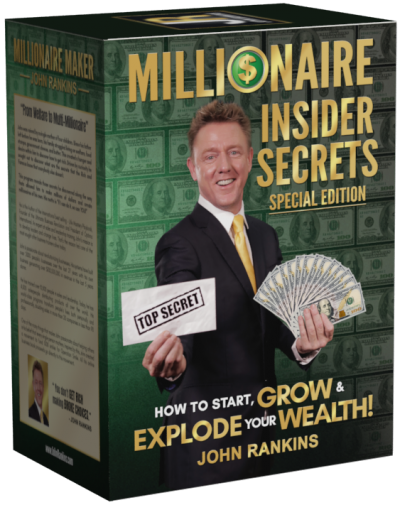 This Implementation Blueprint is the exact structure, system and strategy that John Rankins uses in all of his 9 companies and 4,000 other Entrepreneurs whom he’s made wealthy. Unlike other businesses that struggle to consistently grow their revenues, this Blueprint is your unfair advantage to differentiate your business from it’s competitors. 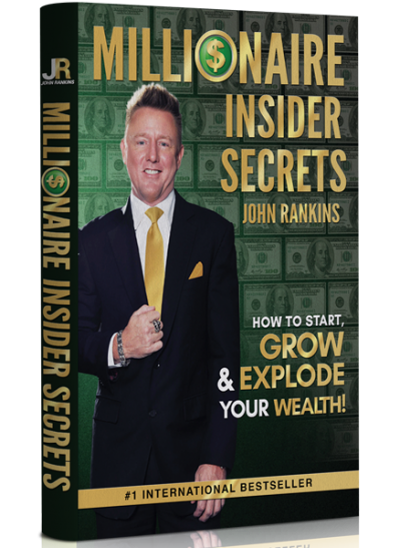 Stripped bare for the first time, John Rankins exposes personal details, struggles and his fight to overcome the lowest point in his life during his journey to becoming a multi millionaire in his program Millionaire Insider Secrets. He breaks down his entire process and reveals his unique blueprint to creating massive wealth in your life and business through a simple five-step process. How would you like to have a business that profits predictably, exponentially, and effortlessly? A business that gives you money and time freedom? A business that’s fun, easy and exciting to run! With this powerful program, you can have it all. You can revolutionize your life and business. How would you like to have a business that profits predictably, exponentially, and effortlessly? A business that gives you money and time freedom? A business that’s fun, easy and exciting to run! In this program, you can spend 2 days with John Rankins as he walks you through step by step on how you can have it all. You can revolutionize your life and business. Life Mastery Playbook is a refreshing call to claim our personal power. John helps people cut through the illusions and guesswork in goal setting by focusing on 5 simple steps that has everything you need to gain total clarity on what you need to achieve your goals and increase momentum. Revolutionize your profits, time, and peace of mind. 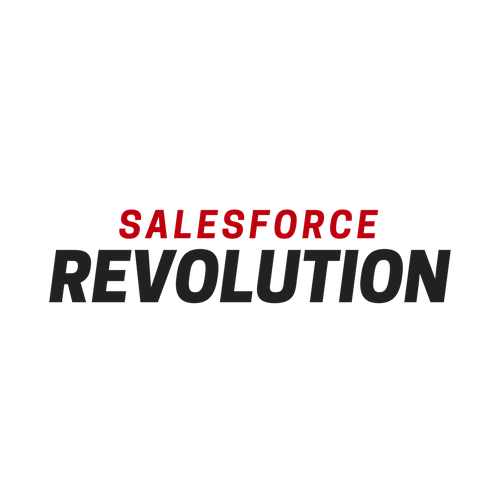 “If you do nothing but implement everything you learn from it, you can sit back and watch your sales skyrocket through the roof.” – Peter Satchel, CEO Benway Gas Inc.
Salesforce Revolution is a practical step-by-step manual that has been used to grow salesforce organizations around the world for the past 10 years. It trains, tracks, and transforms every aspect of your sales team so that you can have more profits, free time and peace of mind. 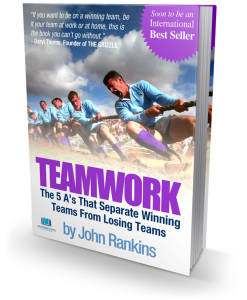 Teamwork Mastery is the ultimate guide for teams of all levels and sizes. It reveals all the critical fundamentals every team must have to perform at optimal levels. 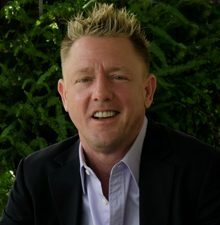 John shares the world’s simplest communication system that will transform how you connect with your team and everyone else. Another Level Leadership reveals how anyone can empower others to let their greatness shine, especially their own. 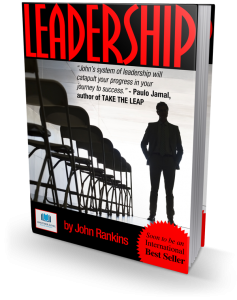 John shares a 10-step leadership system that is easy to execute in all aspects of life. It’s simple structure is designed for everyone of all ages to do. How would you like to have a network of people who are passionate about helping you exponentially grow your business? A group with the world’s smartest and most savvy entrepreneurs become like family to you. You will get first hand access to the latest and most cutting edge strategies that will grow and simplify your business tenfold. In the Revolution Mastermind, you can have it all. Anybody with these qualities can build a successful business. 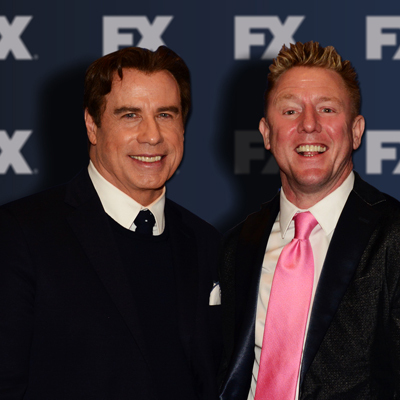 John Travolta shares his entrepreneurial journey. 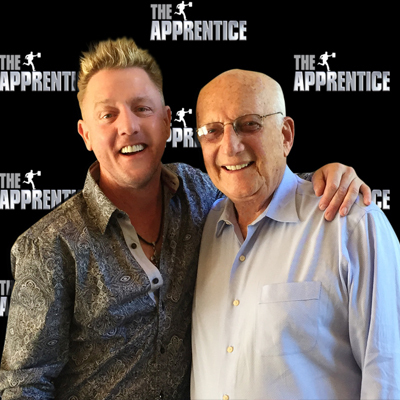 George Ross – Donald Trump’s Advisor for 40 years explains the best kind of business partnerships and how it will make or break your company. Make More Money. Work Less Hours.